Easy Dinner Recipes Archives - THE OLIVE BLOGGER - Recipes your family will love! “Bang Bang Chicken” – Recipe Swap! Hey ya’ll! I am so excited to share this post with you! 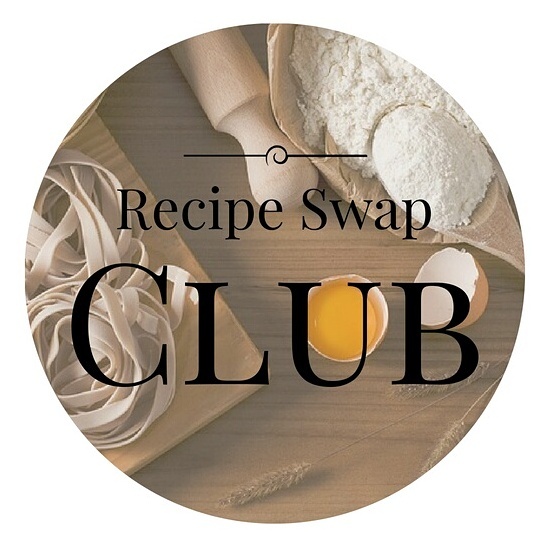 I was asked to join a group of Food Bloggers who, once a month, participate in a Recipe Swap! We are each tasked with another bloggers site and then given choice of any recipe they’ve made to “re-do” and make ourselves!! Eeee! This month I was assigned to Miri In The Village , a blog that focuses not only on food but DIY, home and parenting as well! I had a hard time picking just 1 recipe to make, I mean they all looked so yummy, but eventually I settled on her “Bang Bang Chicken”. Now, I do have some tips for you to help make it even easier for you to replicate this yummy dish! Tips and Tricks for the perfect bang bang chicken every time! 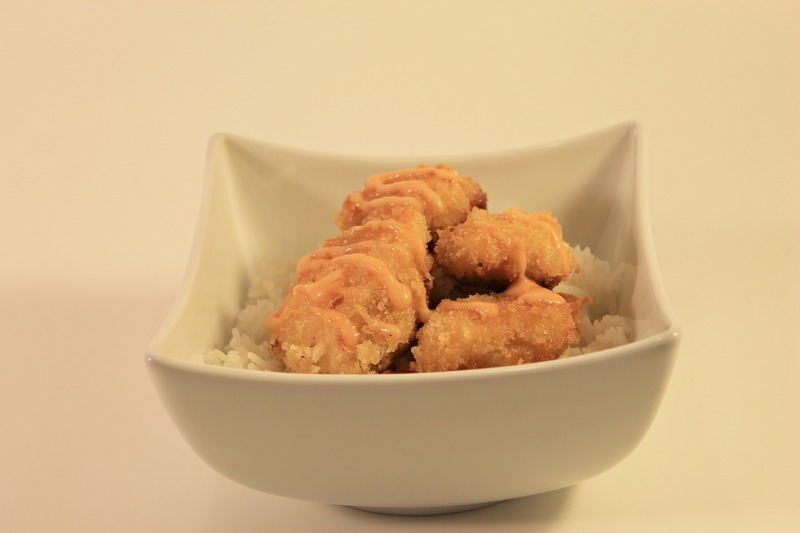 We found we needed more panko than what the recipe called for, have more on hand just in case! Add more or less hot sauce, to fit your heat preference! (We liked ours a little spicier). So there you have it guys!!! My 1st recipe swap done! I can’t wait to see what next month has in store for me. Wanna see who had my site?! Check out Simply Delish Eats to see what they cooked up.